A state of emergency has been declared for all of North Carolina as Hurricane Florence aims for the Carolinas. The latest update shows Florence, currently a Category 1 storm with sustained winds estimated to be 90 mph, is expected to make landfall by Thursday. Forecasters anticipate it will be a powerful hurricane through early next week. 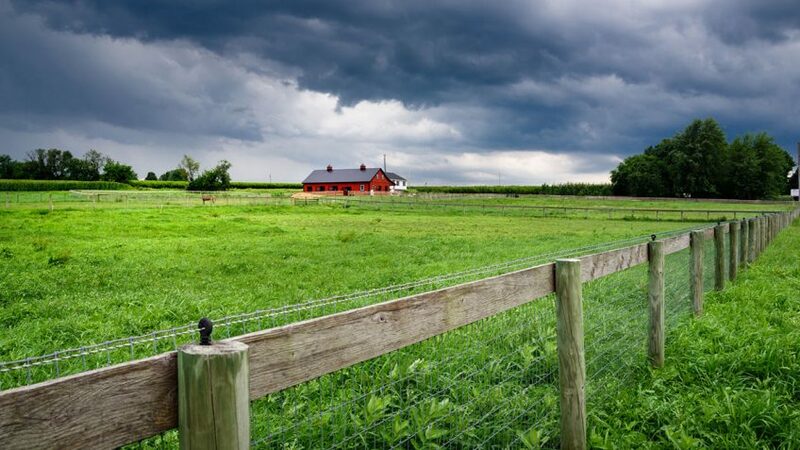 North Carolina State University’s College of Veterinary Medicine, along with the American Veterinary Medical Association and other organizations, have useful information to help animal owners who find themselves in the path of severe weather that may require emergency response or evacuation. Be sure your emergency supplies kit has enough bottled water and non-perishable food to sustain each family member for three to seven days. Include a weather radio, flashlight, extra batteries, toiletries, change of clothes, blankets or sleeping bag, rain gear and appropriate footwear. Also include copies of important documents, such as birth certificates and insurance policies. Go to Ready NC for regularly updated information. Plan for your pets. Gather supplies and papers for your pet and put them in an easily-accessible container. One of the most common reasons people get caught in bad weather is because they do not have carriers for cats. Get at least one of the simple cardboard ones if you have nothing. Prepare your home. Clean out gutters and drain pipes. Clear your decks and outside of debris, furniture, etc., that could damage buildings in strong winds. Lower/take down elevated bird feeders, lights, etc. Determine if you are in a flood-prone area, such as near to a creek or in a low area surrounded by higher ground. You will be at higher risk of water damage. You can go to http://fris.nc.gov/fris/Home.aspx?ST=NC, and enter your address to see what the NC Emergency Management Flood Risk Info System has on your area. Establish evacuation routes for your area. Plan on at least two ways out of your area; one might be blocked. If you live with other people, all should know of and agree to congregation meet-up places away from your home, in case you have to evacuate or cannot get to your neighborhood. Listen to radio/local TV for advice. Stay tuned to local news for the latest advisories from the National Weather Service and National Hurricane Center (NHC), as well as state and local emergency management officials. If you take pets to an emergency shelter that allows them, you’ll need to have pet supplies, collar with ID, up-to-date veterinarian records, a pet carrier and leash. A picture of the pet is good to have. For identification purposes, it is also recommended that pets be microchipped. If there is no shelter that accepts pets, look for local hotels that allow pets such as those listed at www.petswelcome.com. http://www.wral.com/weather or WRAL Channel 5.
http://tims.ncdot.gov/tims/default.aspx The NC Dept of Transportation Travel Information System. You can also dial 511 to get automated traffic incident information. 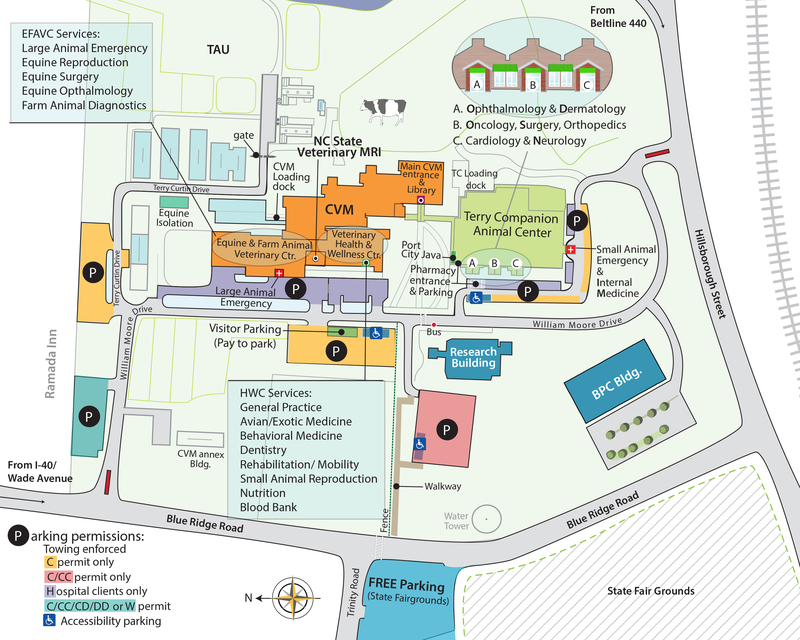 https://www.ncsu.edu/emergency-information The NC State WolfAlert System, for updates on University operations and issues.